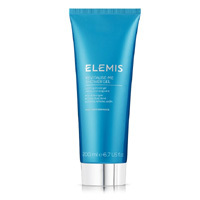 Join Elemis today and you will receive lots of free samples including their bath oils. Just follow our link and register and you will start getting their products for free. Click GET FREEBIE button and join their review panel for a chance to receive free product samples.